S.P.R.I.N.G. 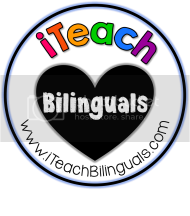 is here!!! 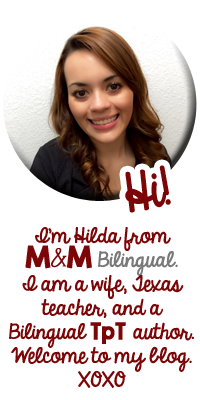 Today, I am celebrating with Marissa from Inspired Owl's Corner. 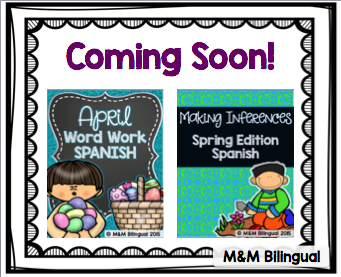 I will be sharing a few of my bilingual spring resources and freebies with you.... don't forget to scroll down to join the giveaway and view the linky for more resources and freebies!!! Spring is my absolute favorite season of the year! I mean who doesn't love a week off followed by some Easter vacations!?! Our spring break was mid-March...we headed back to school for 4 days, then took our second graders on a field trip. Now, we go back to school tomorrow (Monday) for 3 1/2 more days and we're off for Easter! Woooah End of Year countdown is officially underway lol!! Another Spring Celebration.... My birthday!!!!! Wooo April babies rock!!!! 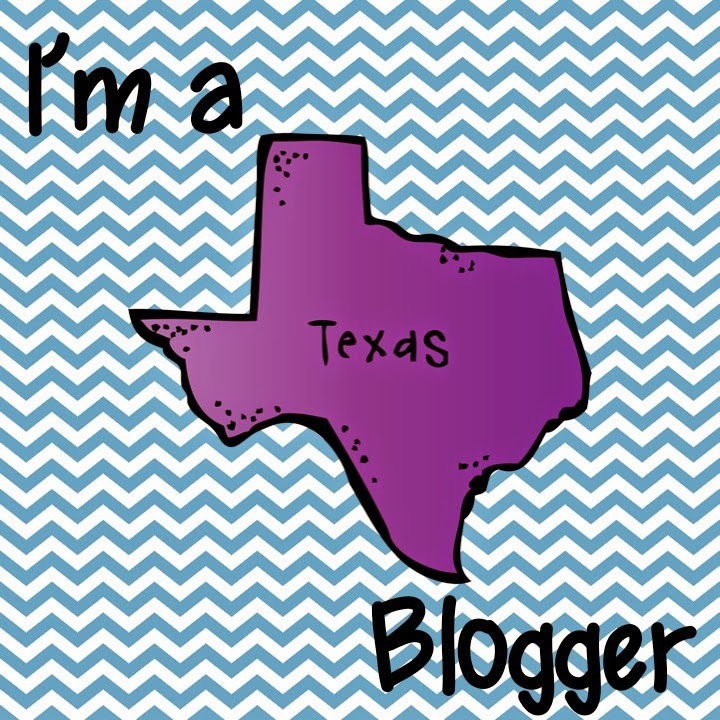 Stay tuned...Follow me on Instagram, TpT, FB for some exciting sales, giveaways, and freebies coming mid-April!!! 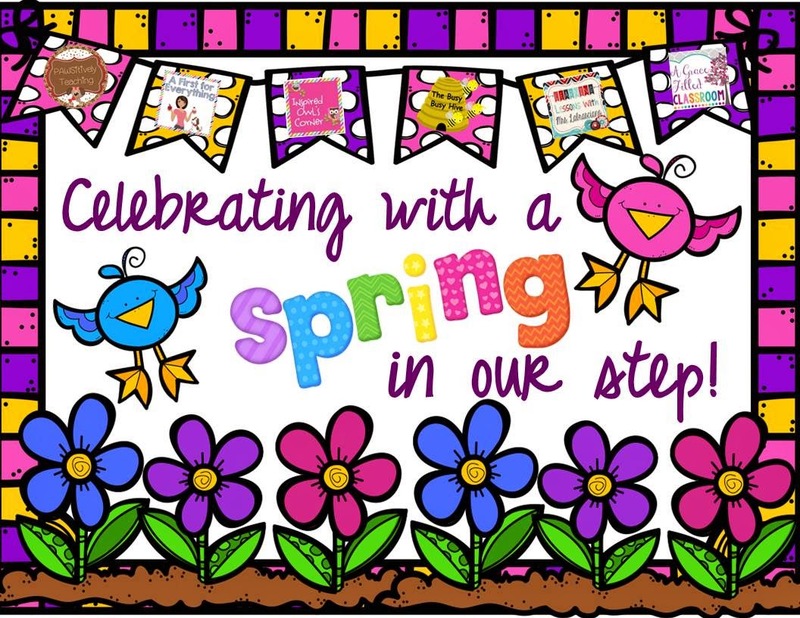 Here are a few of my favorite Spring Classroom Resources! Find them at my TpT store! 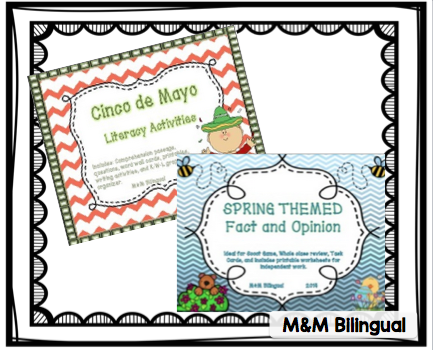 Two of my bestsellers available in English and Spanish are the Cinco de Mayo Literacy Activities (Click here for English OR Click here for Spanish), and Spring Themed Fact & Opinion (Click here for English OR Click here for Spanish). I have also been working hard on a few new products I hope to post before my Easter break... Here's a sneak peak of what to expect this week! Now.... for some FREEBIE fun!!! 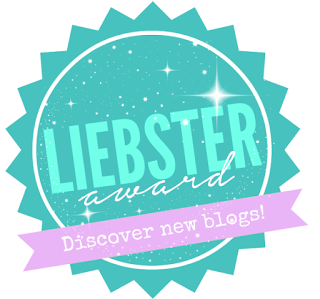 Check out my Easter Writing Prompt FREEBIE HERE! Also, if you download the PREVIEW of my Spring Interactive Flaps you get a FREE page to sample with your kiddos. Check out the PREVIEW HERE! 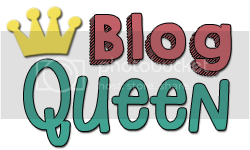 Don't forget to enter the Rafflecopter below! Until next time, friends! Isn't spring so fun! Vacation, warmer weather, fun holidays to celebrate!! I love it! !